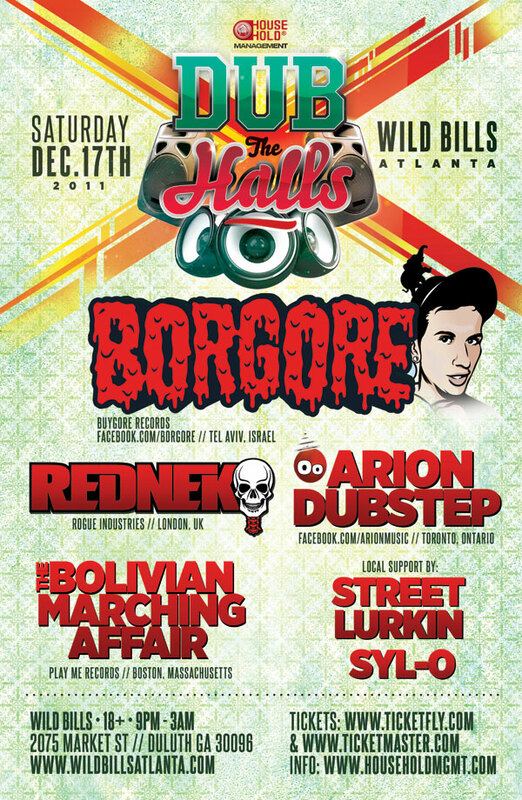 DUB THE HALLS! w/ Borgore, Arion Dubstep, REDNEK, TBMA, Street Lurkin' and more! I like your blog post. Keep on writing this type of great stuff. I'll make sure to follow up on your blog in the future.Very good, informative piece. Smartly done as all the time.